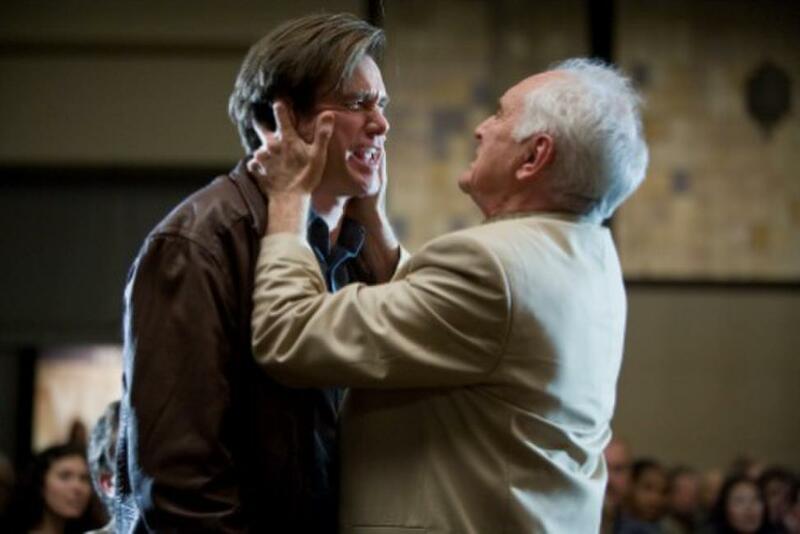 Jim Carrey as Carl Allen and Terence Stamp as Terrence Bundly in "Yes Man." 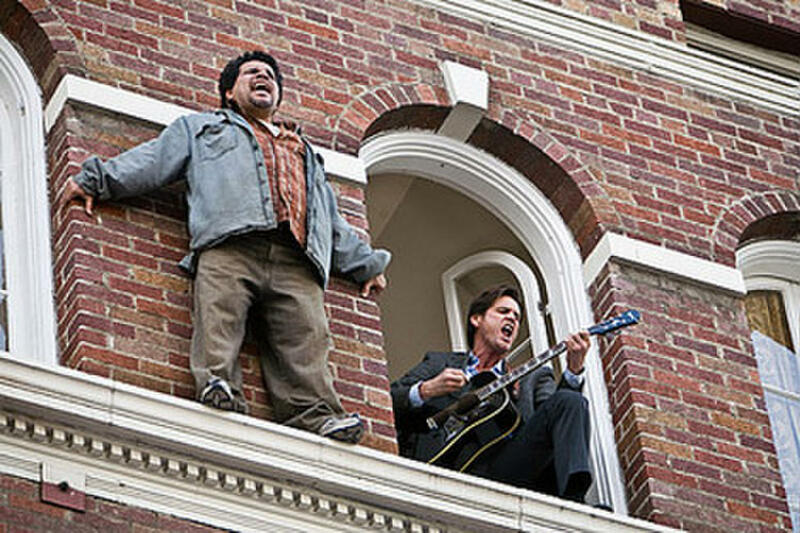 Luis Guzman and Jim Carrey in "Yes Man." 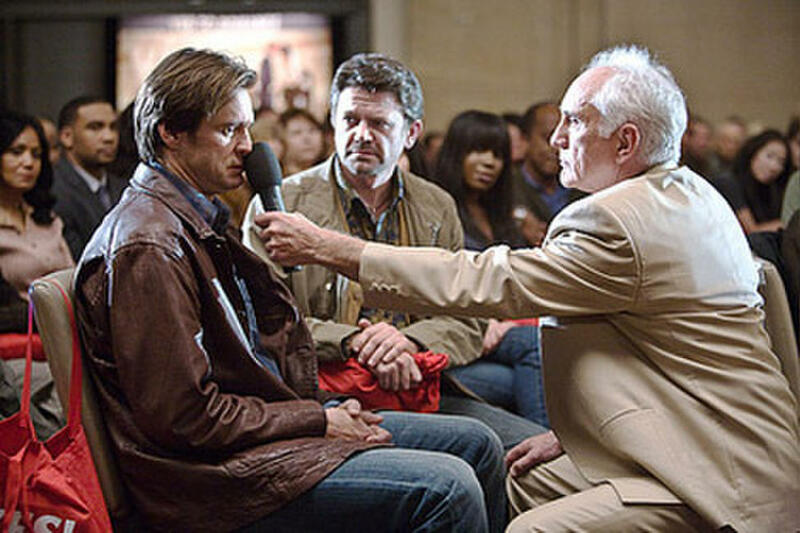 Jim Carrey, John Michael Higgins and Terence Stamp in "Yes Man." 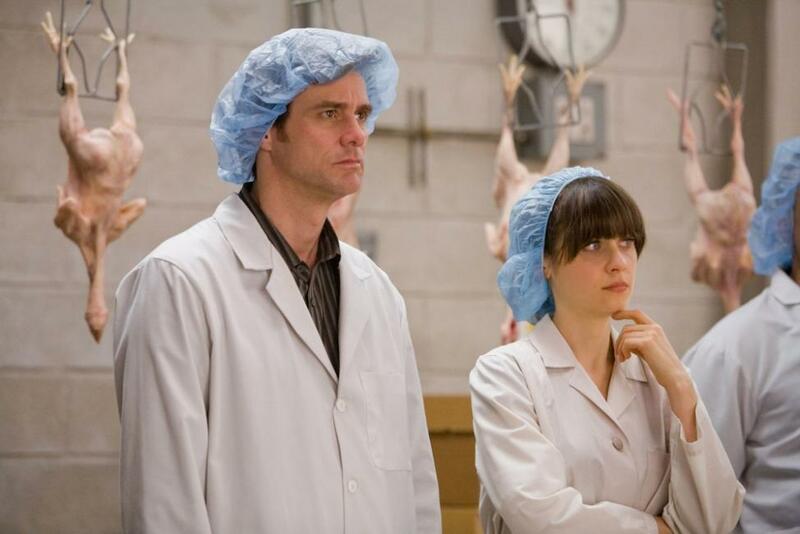 Zooey Deschanel as Allison and Jim Carrey as Carl Allen in "Yes Man." 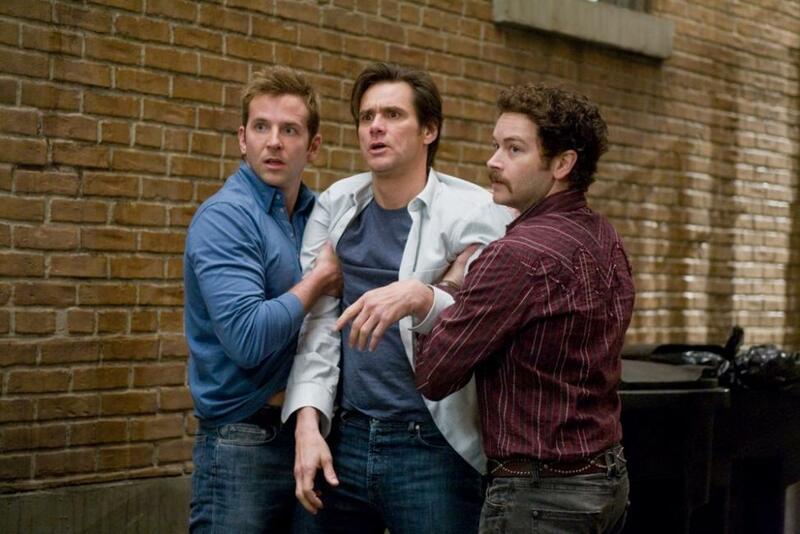 Bradley Cooper as Peter, Jim Carrey as Carl and Danny Masterson as Rooney in "Yes Man." 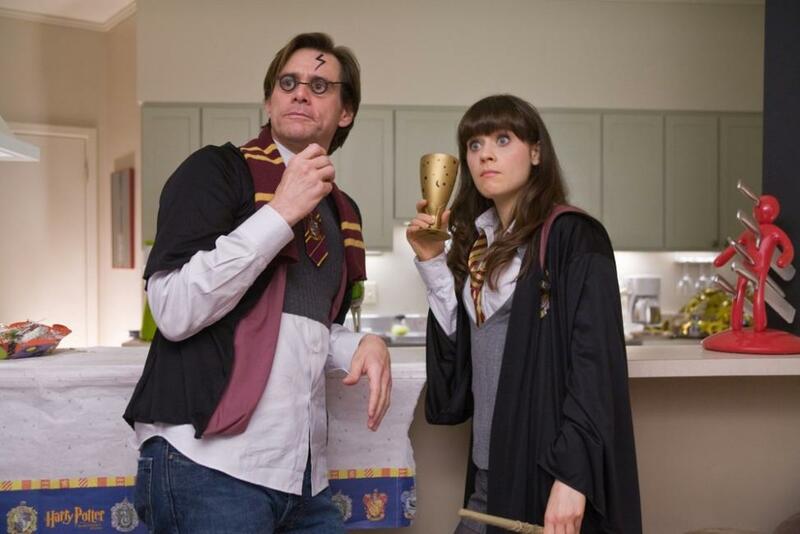 Zooey Deschanel as Allison and Jim Carrey as Carl in "Yes Man." 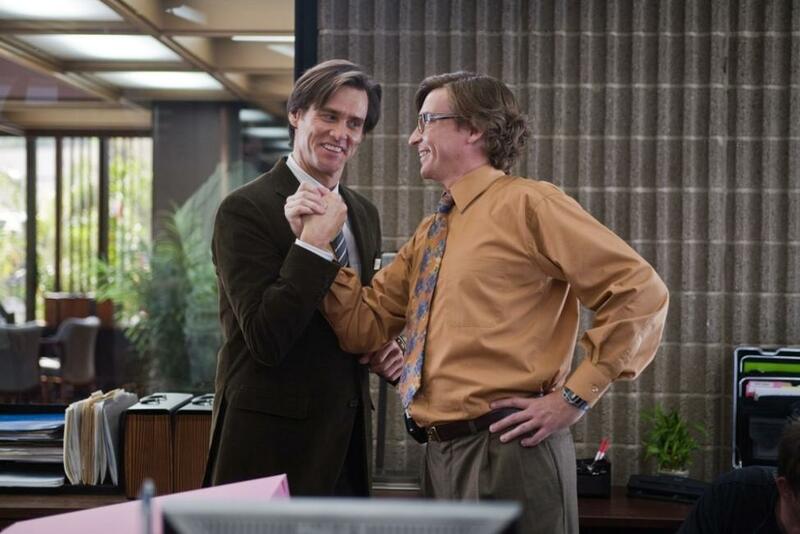 Rhys Darby as Norm and Jim Carrey as Carl in "Yes Man." 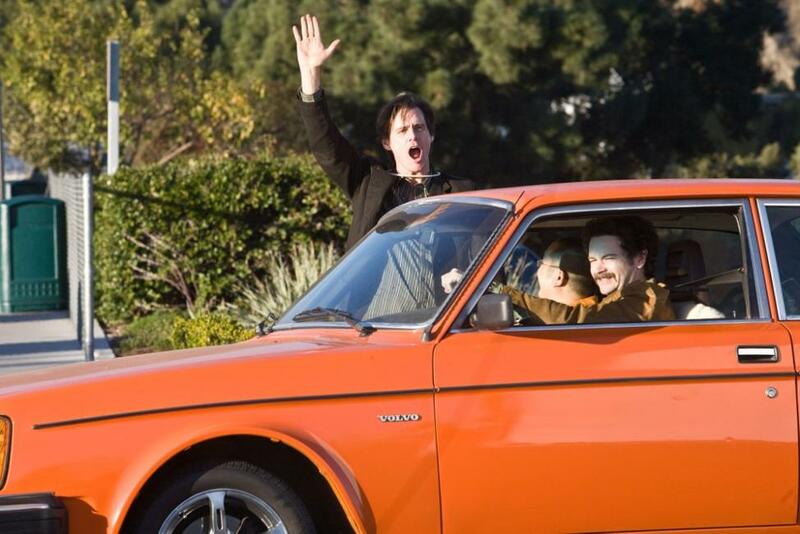 Jim Carrey as Carl, Aaron Takahashi as Lee and Danny Masterson as Rooney in "Yes Man." Terence Stamp as Terrence in "Yes Man." 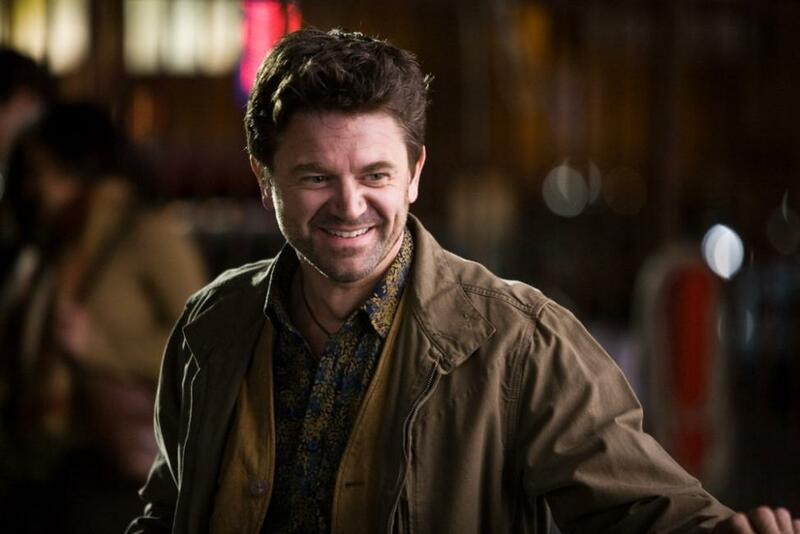 John Michael Higgins as Nick in "Yes Man." Jim Carrey and Director Peyton Reed on the set of "Yes Man." 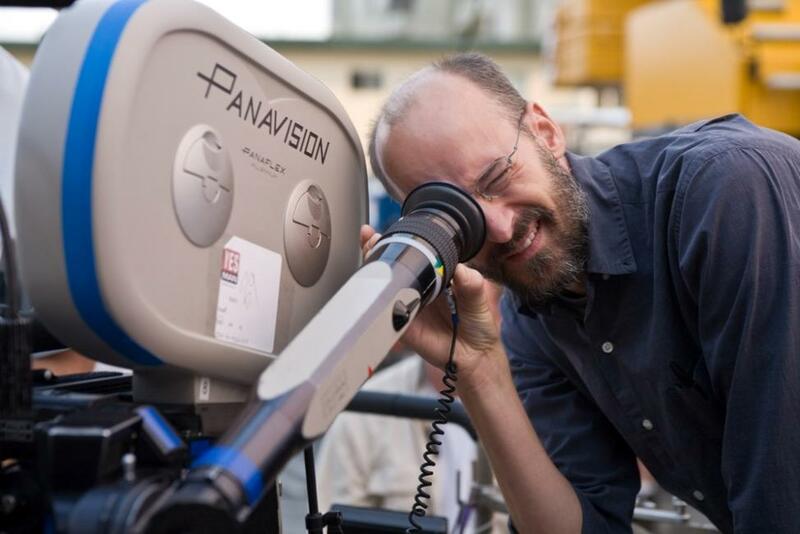 Director Peyton Reed on the set of "Yes Man." 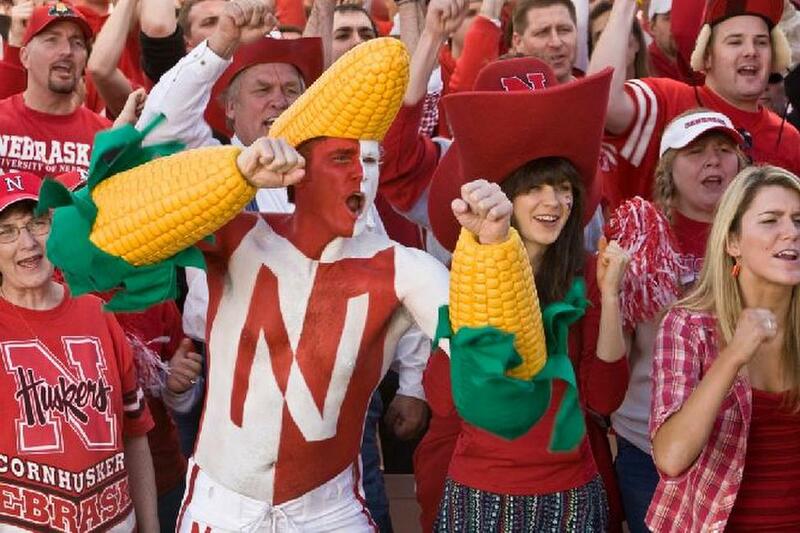 Zooey Deschanel as Allison in "Yes Man." 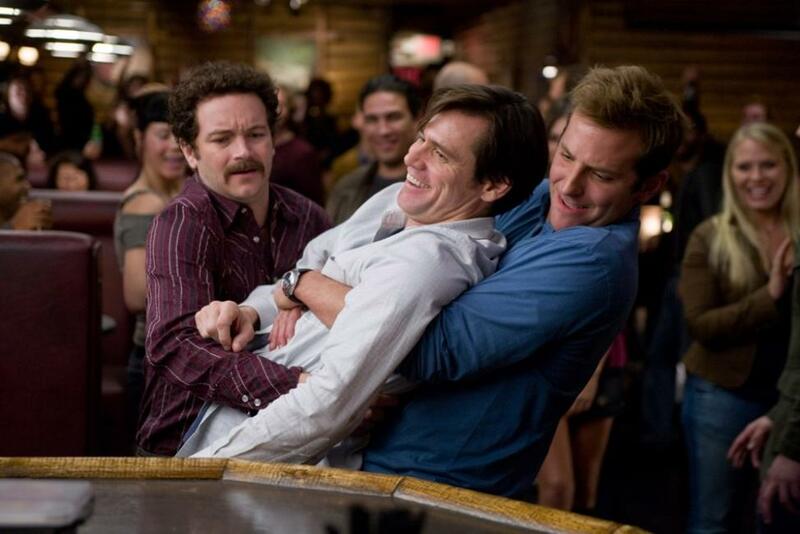 Danny Masterson as Rooney, Jim Carrey as Carl and Bradley Cooper as Peter in "Yes Man." 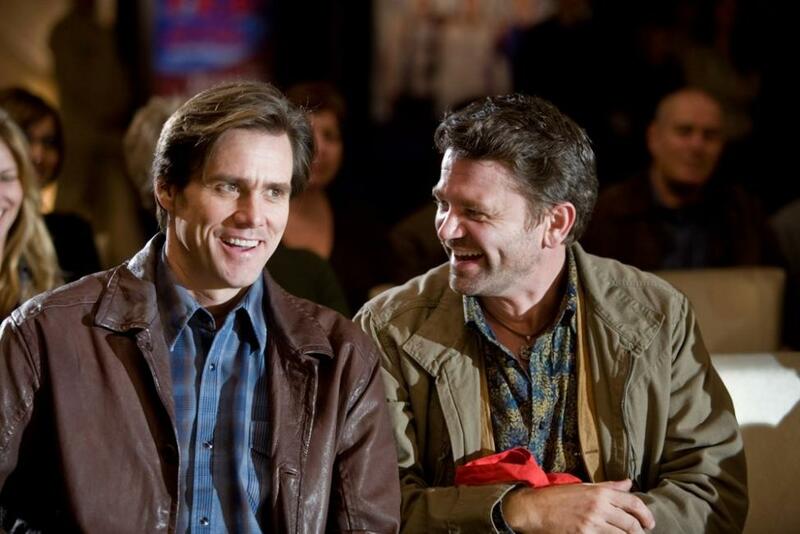 Jim Carrey as Carl and John Michael Higgins as Nick in "Yes Man." 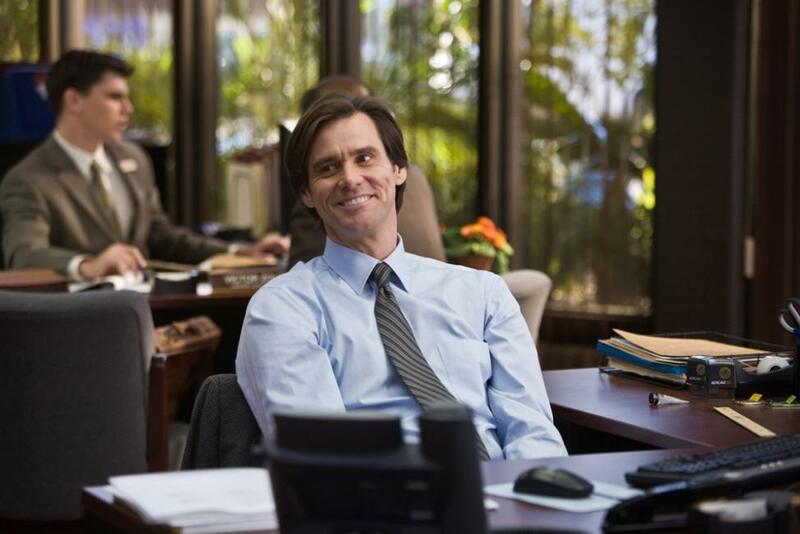 Jim Carrey as Carl in "Yes Man." Danny Masterson as Rooney and Jim Carrey as Carl in "Yes Man." 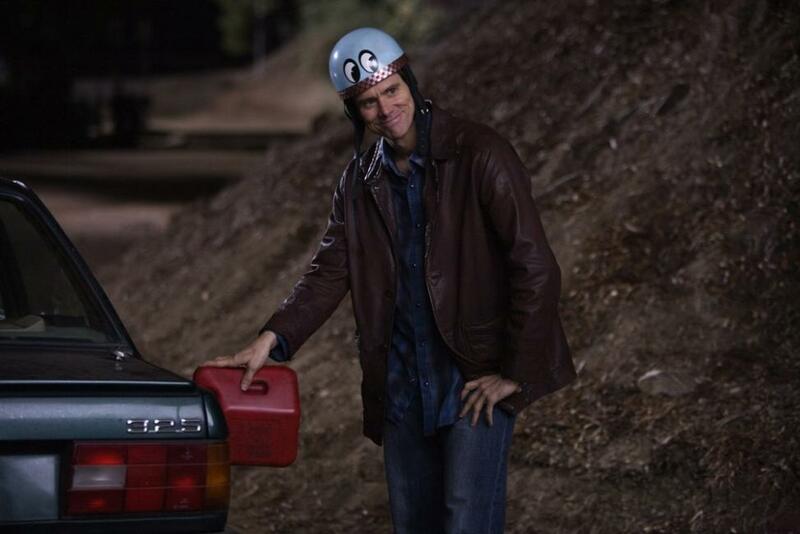 Jim Carrey as Carl and Zooey Deschanel as Allison in "Yes Man." 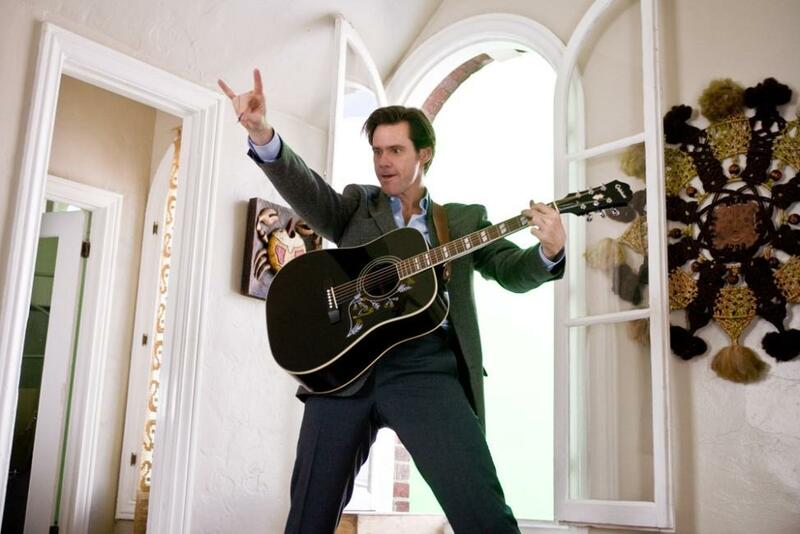 John Michael Higgins as Nick and Jim Carrey as Carl in "Yes Man." Danny Masterson as Rooney and Bradley Cooper as Peter in "Yes Man." 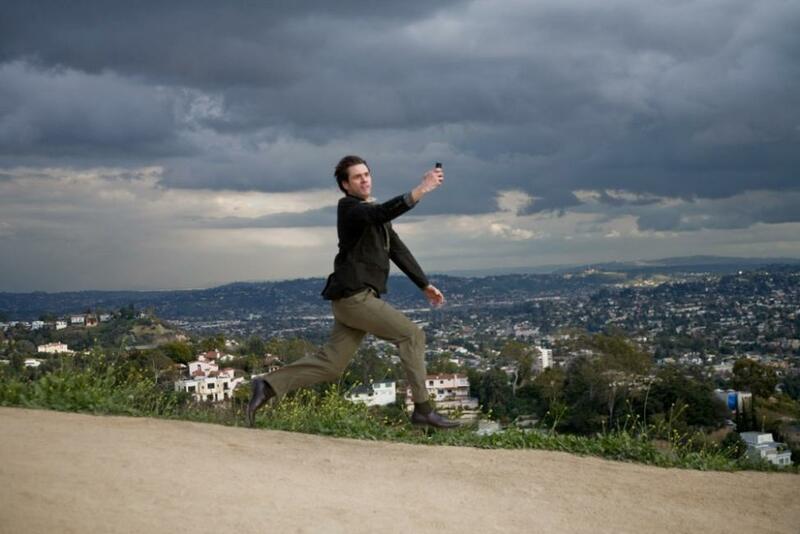 Jim Carrey as Carl and Bradley Cooper as Peter in "Yes Man." 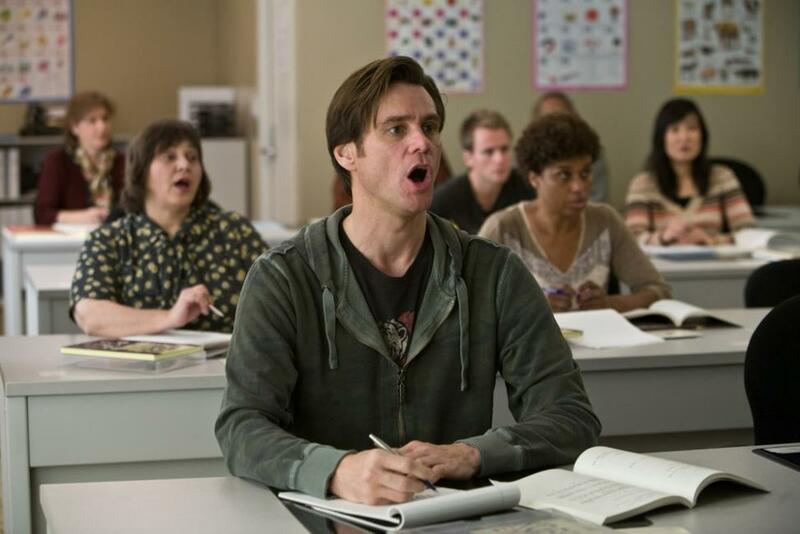 Sasha Alexander as Lucy, Jim Carrey as Carl and Bradley Cooper as Peter in "Yes Man." 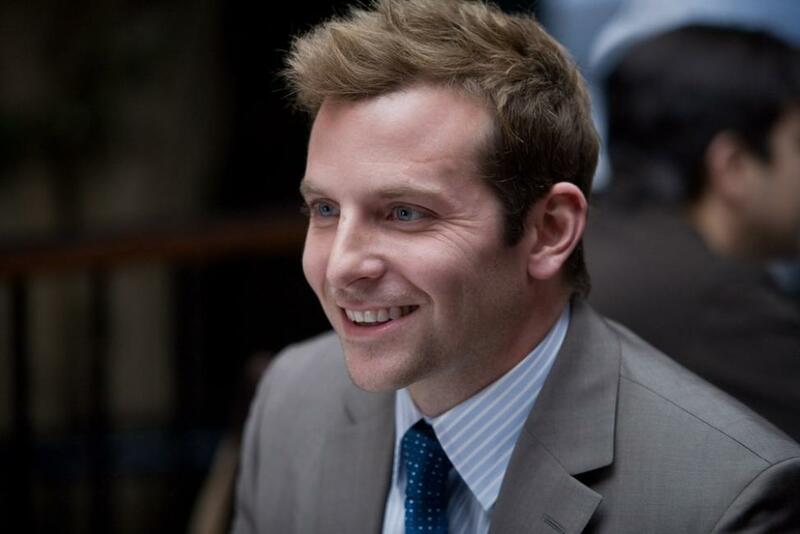 Bradley Cooper as Peter in "Yes Man." Rhys Darby as Norm in "Yes Man." 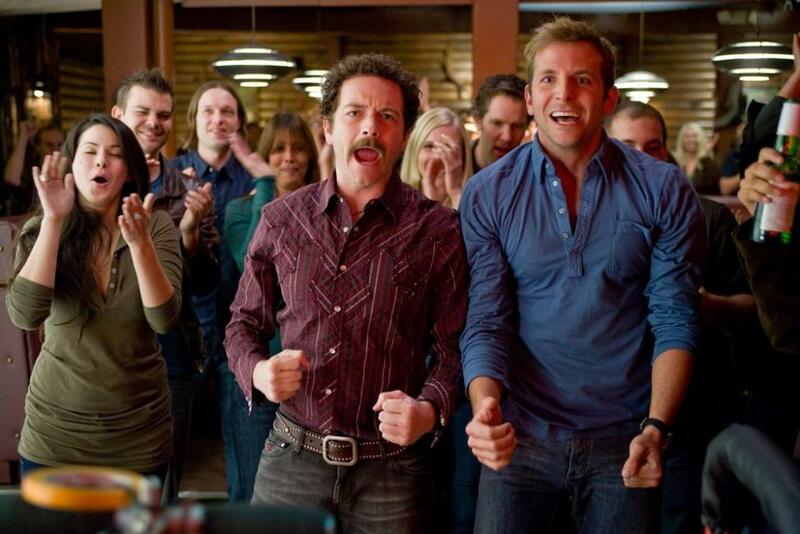 Bradley Cooper as Peter, Sasha Alexander as Lucy, Danny Masterson as Rooney and Aaron Takahashi as Lee in "Yes Man." 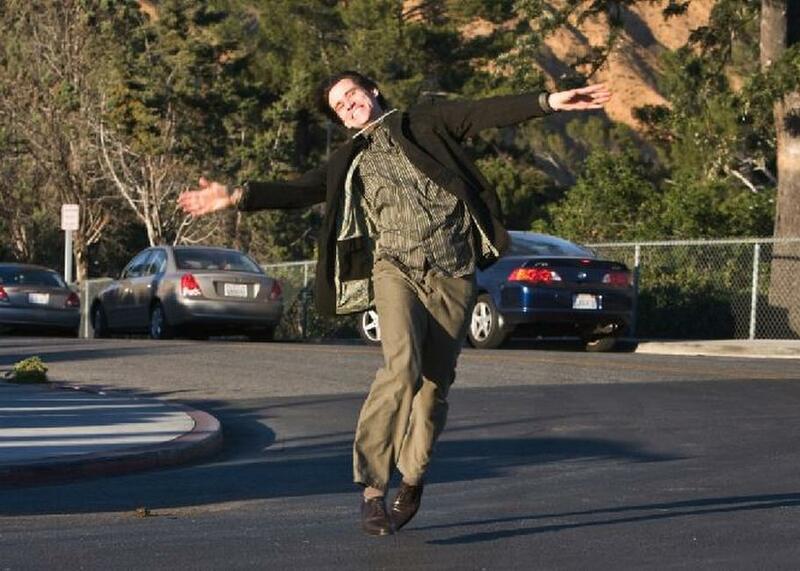 Jim Carrey as Carl and Molly Sims as Stephanie in "Yes Man." 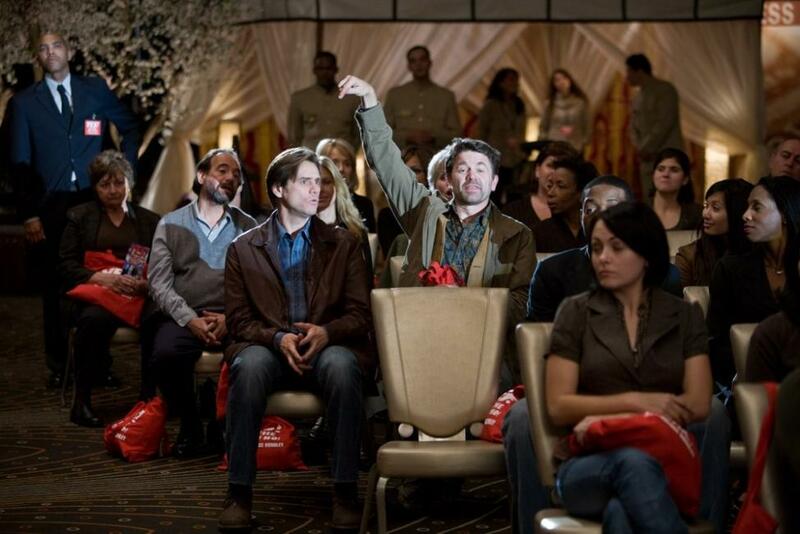 Bradley Cooper as Peter and Sasha Alexander as Lucy in "Yes Man." 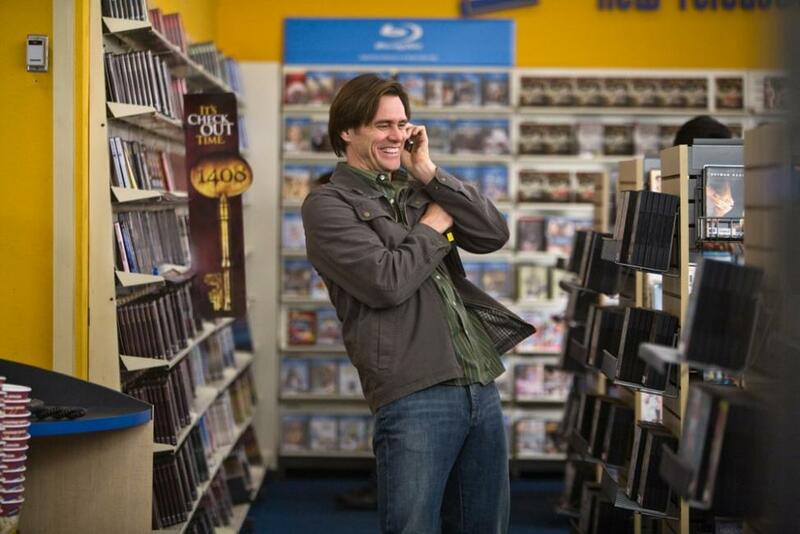 John Michael Higgins as Nick, Brent Briscoe as a homeless guy and Jim Carrey as Carl in "Yes Man." 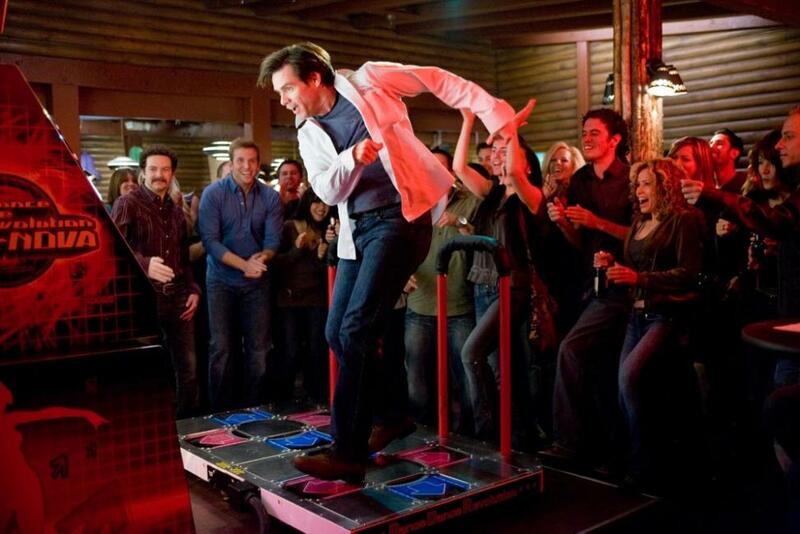 Danny Masterson as Rooney, Bradley Cooper as Peter and Jim Carrey as Carl in "Yes Man." 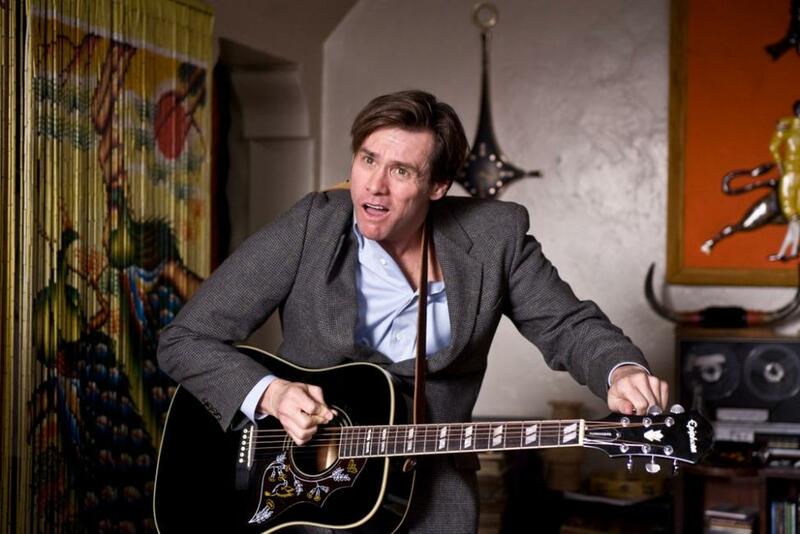 Jim Carrey as Carl and Rhys Darby as Norm in "Yes Man." 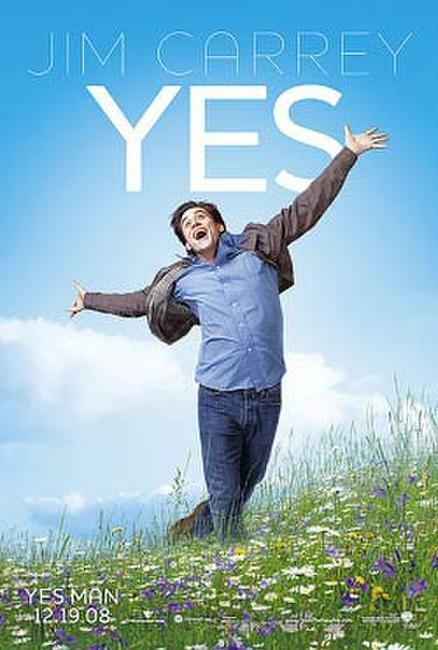 Poster art for "Yes Man."